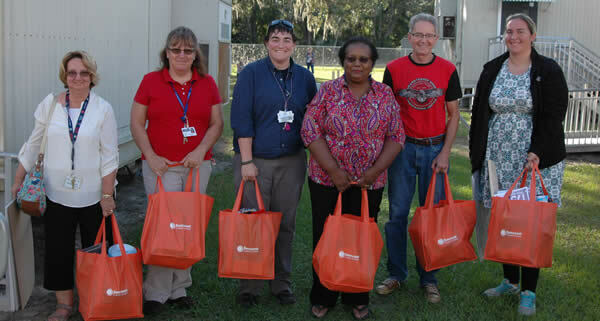 The Free Teacher Market is open three times a month for Polk County Public Schools educators! 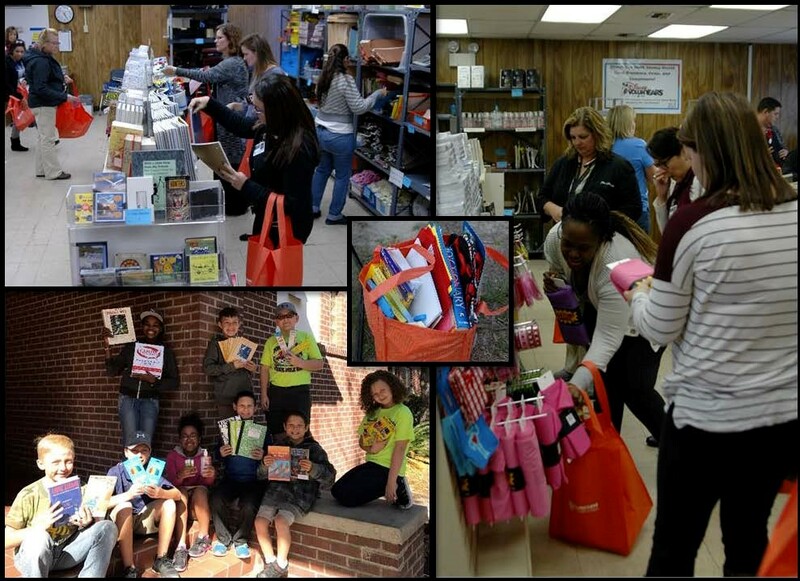 The Free Teacher Market provides much-needed school supplies into the hands of students and teachers! For some students and families, even the most basic school supplies are out of reach. 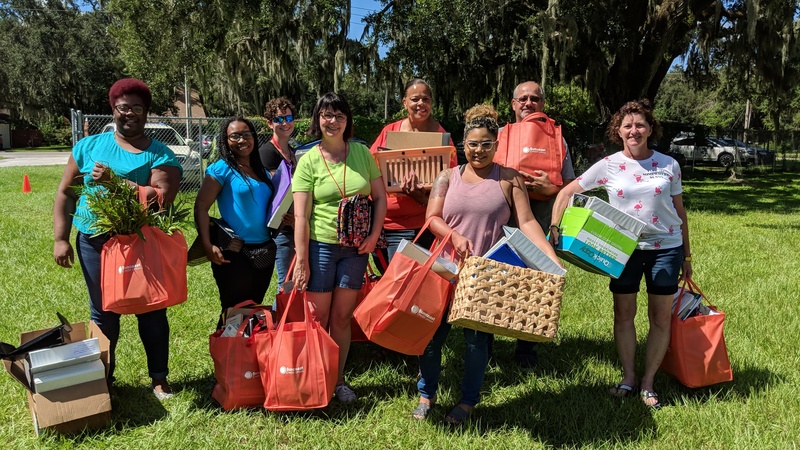 The Free Teacher Market helps erase the need in local classrooms by inviting Polk’s public and charter school teachers to shop four times a year. Teachers pick up much-needed supplies to ensure their students have the tools they need for school. As an added bonus, your support helps to lessen the burden on teachers’ budgets. Visiting teachers shop without spending a penny out of their own pocket. Do you want to be apart? Donate much needed new school supplies and gently used office items to the Polk Education Foundation’s Free Teacher Market. “Words cannot express how grateful I am for the opportunity to shop at the Free Teacher Market …here’s a little of my story! I drive an hour and twenty minutes each way to come to work because I love what I do and I believe in my school. I was in dire need of some basic supplies but could not afford (to spend any more money) until my next paycheck. Like a beacon of light, the email came through announcing an opening for the Free Teacher Market. Like a blessing, my name was chosen and I cannot tell you how excited I was! Once at the Market, I was like a child on Christmas day, literally, grinning from ear to ear and bouncing on the balls of my feet while waiting in line! Pens, pencils, sharpeners, crayons, markers, book bags for my neediest students… A stapler, a tape dispenser, border – to make interesting bulletin boards, folders – for my social and emotional learning handouts… for me so I could finally get completely organized… Paper, glorious writing paper for assignments…oh my! My classroom is finally colorful, interesting, vibrant, and most of all, comfortable and welcoming for my students. 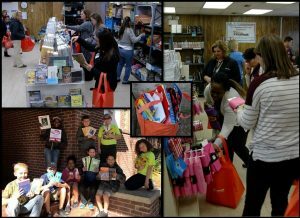 The Free Teacher Market is a distribution program that accepts new and gently used donations from your home, office or business. Companies might consider donating excess inventory, surplus or marketing items. 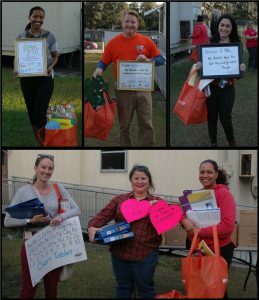 The Free Teacher Market then makes these donated items available free of charge to Polk’s public and charter school teachers. Due to the generosity of community donors, the Free Teacher Market is open two to three times a month throughout the school year. See the link below for a list of requested items that you may have around your house or office. YOUR donations help make a difference in the lives of students and teachers in Polk County! “I had the privilege of attending the teacher market at the start of this school year. There was a wide selection to choose from. I was excited to be able to choose the school supplies that my students needed the most. I am grateful to be able to pay it forward to our students and families. I know that some families are not as financially secure, so being able to provide items at no-cost is a great relief for them. I am honored to be able to share those things that someone special supplied to help teachers better equip and prepare students for success. In-Kind Donations: A & E Auto Body, Arrington’s Body Shop, Church at the Mall, Hughes Printing, PCSB District Office, Retired Teachers, Together Church, Tucker Paving, Walt Disney World Resorts Cast Members, and many more!